Hyaluronic acid is a beauty superstar as it can hold 1000 times its own weight in moisture, so it’s perfect for dry, dehydrated and even sensitive skin. 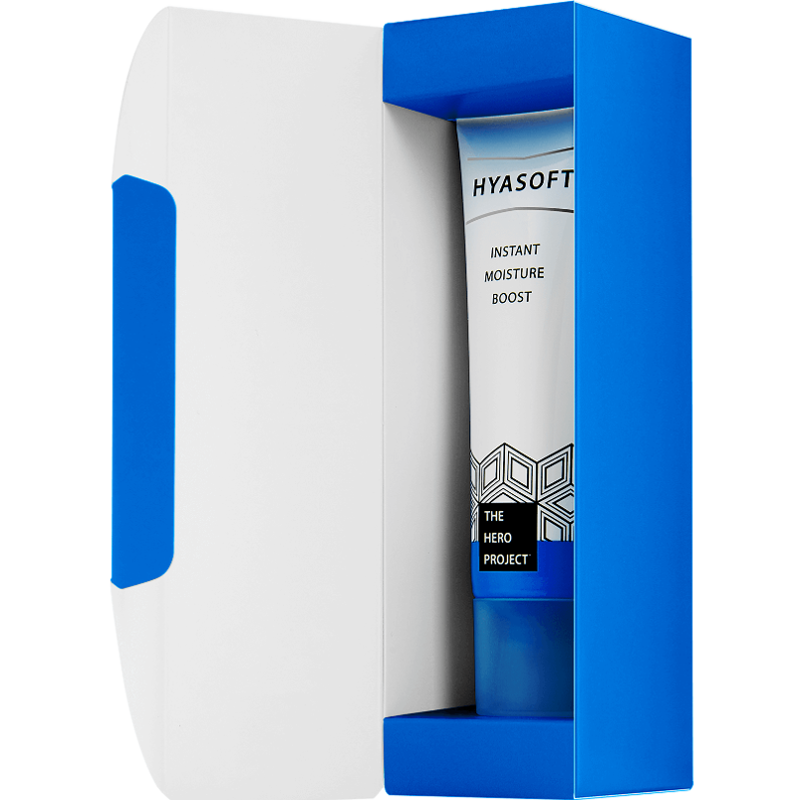 What’s more, Hyasoft® contains different types of hyaluronic acid so it can lock in moisture at different layers of your skin: at the surface to get rid of dullness and deep down to restore your skin’s plumpness. Just be prepared for lots of ‘have you been away?’ comments. 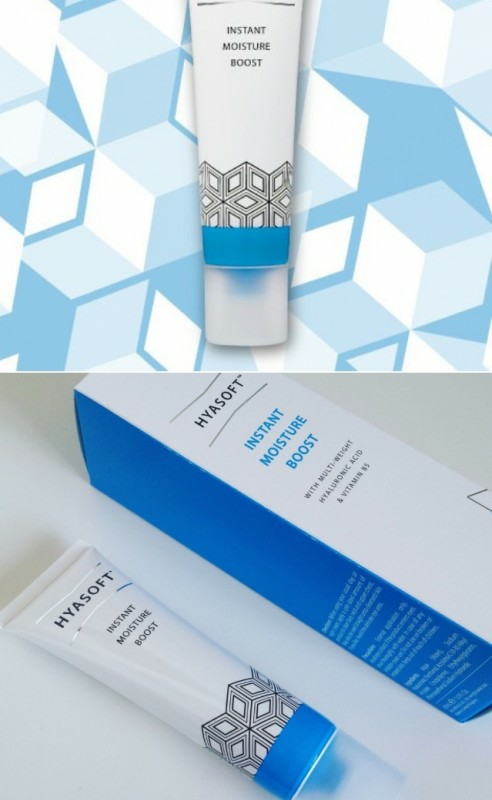 Apply before and or after your day or night cream, apply a coin sized amount of product to clean face, neck and upper chest, avoid contact with eyes. Makes makeup application easier. Can be used several times a day. Does not compromise your existing skincare routine. Aqua, Soduim hyaluronate, Panthenol, Acrylates/C10-30 Alkyl Alkylate Crosspolymer, Ethylhexylglycerin, Phenoxyethanol, Sodium Hydroxide. Hydrating, won't compromise your usual skin routine, can be used several times, for that extra moisture boost. 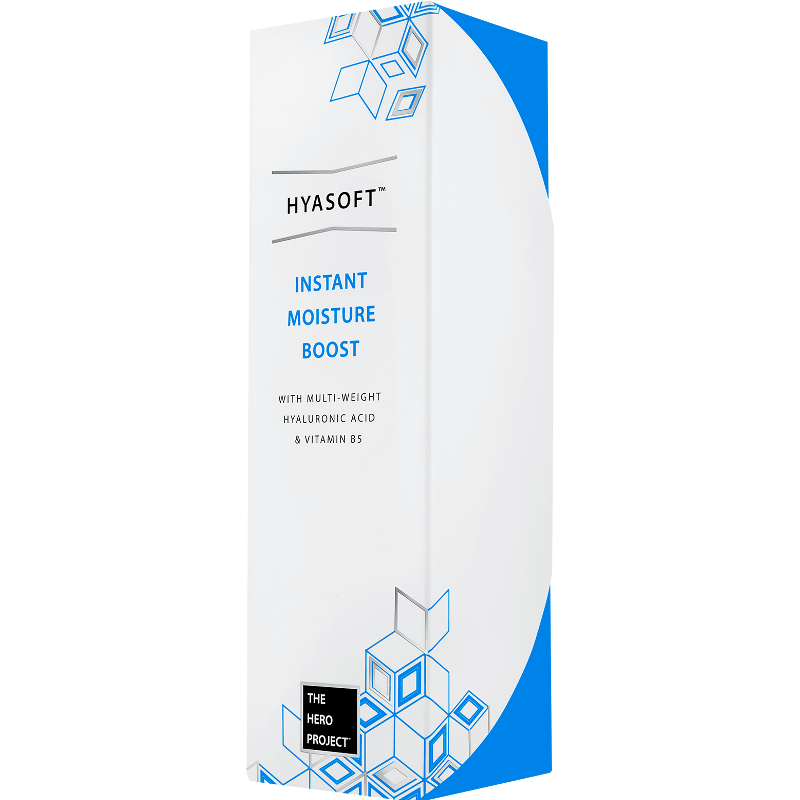 Instant Moisture Boost is a fantastic product, it's suitable for all skin types, it's quickly and easily absorbed into the skin. Helps your makeup stay in place. I have used this as a primer. Leaves skin feeling smooth, hydrated and plump. Extremely good value for money, you only need to use a small amount. 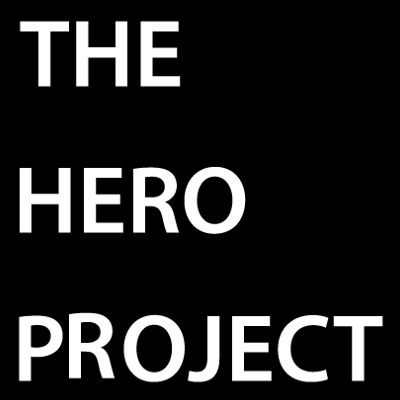 The Hero Project have created a range of great products without the hefty price tag. 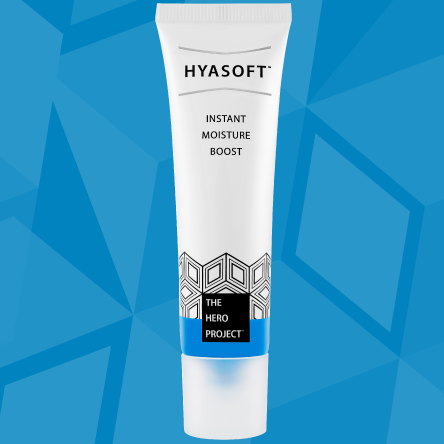 The Hero Project is #beautyonamission the customer service is great too. I would highly recommend this product. 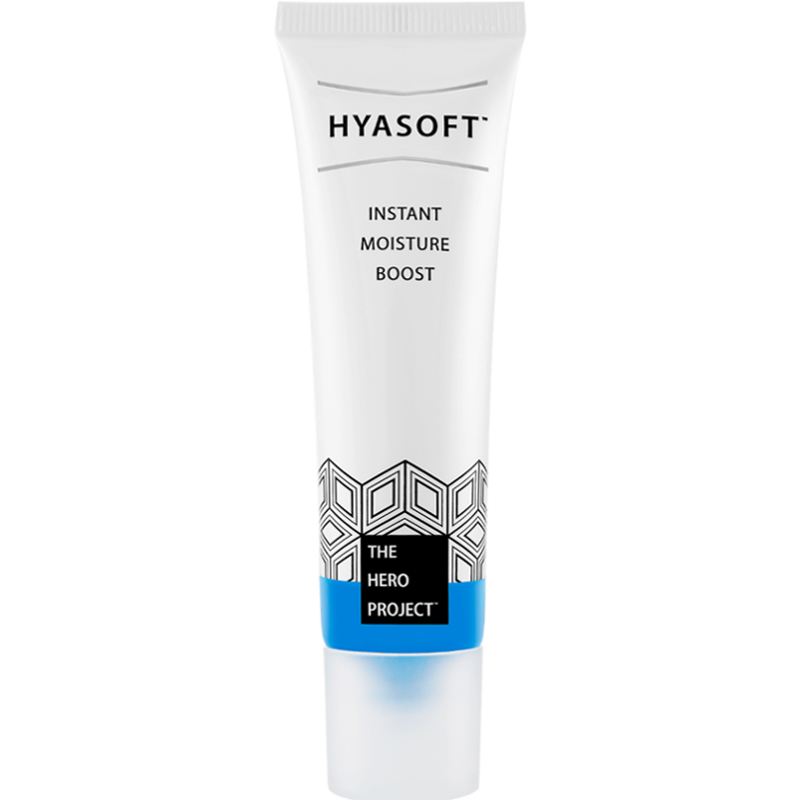 If you want products, that the A listers use, then grab this now #TheHeroProject #InstantMoistureBoost #skincare #musthave ?